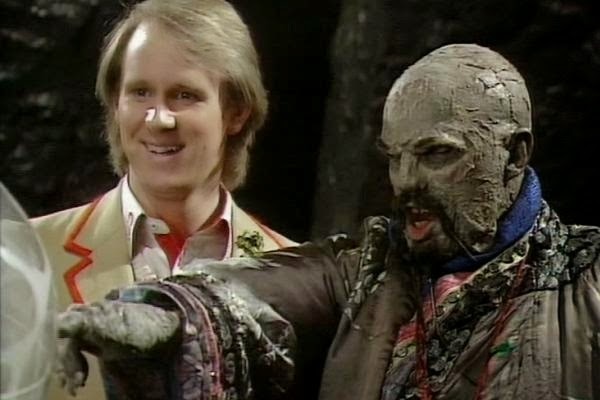 This Week In DOCTOR WHO History: March 27th to April 2nd | Warped Factor - Words in the Key of Geek. Nine Doctors appear in twenty one "fantastic" episodes this week in Doctor Who history. Click on any red text to read our full retrospectives/reviews for that episode. All dates and viewing figures are for UK premier broadcasts unless otherwise stated. 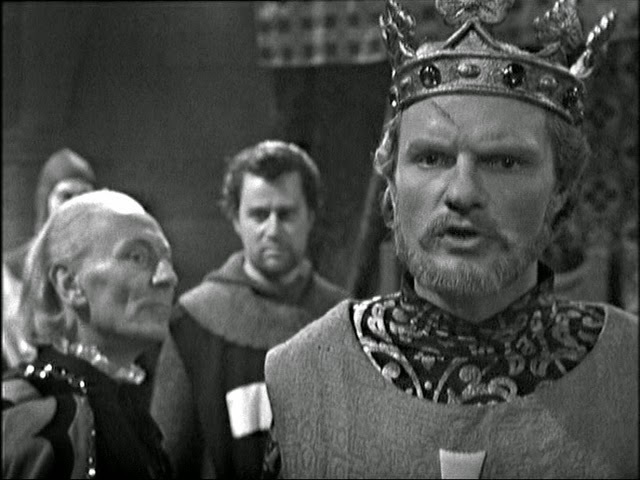 In something of a double celebration, the pure historical story The Crusade got underway on this day in 1965, the opening episode was entitled The Lion (as in King Richard the Lionheart and not Lion Bar - mmmm Lion Bar) and was watched by 10.5 million viewers. It also happens to be Julian Glover's birthday, who you'll see above as King Richard III in The Crusade, he returned to Doctor Who in 1979 as Count Scarlioni for the Fourth Doctor adventure City of Death. Also on this day the Third Doctor faced episode three of The Claws of Axos. Broadcast Saturday March 27th 1971 at 5.15pm and watched by 6.4 million viewers. March 28th 1964 saw the sixth episode of Marco Polo (entitled Mighty Kublai Khan) broadcast at 5.29pm and watched by 8.4 million history loving viewers. Six years later the Brigadier was justifiably peeved. Having been misinformed that the Ambassador would be serving Ferrero Rocher at his party, all the Brig found on offer was death! 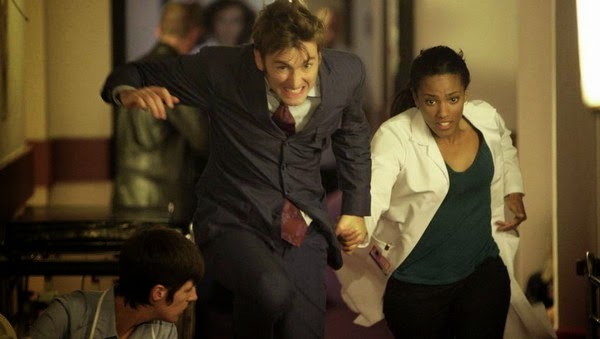 Still, episode 2 of The Ambassadors of Death was watched by 7.6 million viewers. First on this day in Doctor Who history we head back to 1969 for episode four of the Second Doctor adventure The Space Pirates which was broadcast to an audience of 5.8 million. Moving on to 1975 and another part four, this time for the Fourth Doctor - 8.8 million joined him for Genesis of the Daleks. In 1982 part three of Time-Flight was watched by 8.9 million viewers. And finally on this day in 1982 part three of The Twin Dilemma had 7 million viewers adjusting the colour on their sets! Whoa, it's a bumper day in Doctor Who history! First up, back in 1968 7.7 million people were watching the Second Doctor in episode three of Fury From The Deep, a story which is, sadly, entirely missing from the archives. Skip forward one regeneration and 6 years and we have the Third Doctor adventure The Monster of Peladon. Part two was broadcast on this day in 1974 watched by 6.8 million. Moving into the 80s, and moving to Tuesday evening! March 30th 1982 saw part four of Time-Flight take off with an audience of 8.1 million. Two years later on Friday March 30th 1984, 7.3 million said goodbye to Season 21 with the fourth and final part of The Twin Dilemma, half a million more came back the following year for part two of Revelation of the Daleks. That Doctor, eh? When he's not riding a motorbike through the streets of San Francisco, he's riding it down the side of skyscrapers in London! The Seventh Series of Doctor Who returned from it's mid-season split on this day in 2013 with an episode titled The Bells of Saint John. Broadcast at 6:14pm, and watched by 8.44 million viewers. One classic episode and one modern episode broadcast on this day. 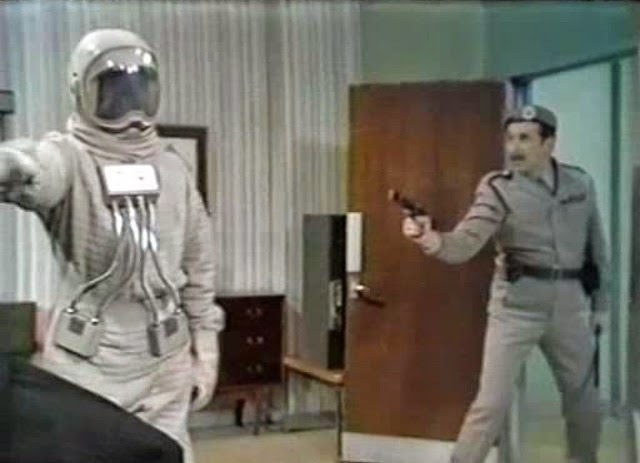 The classic being 1973's Frontier In Space, part six watched by 8.9 million viewers. 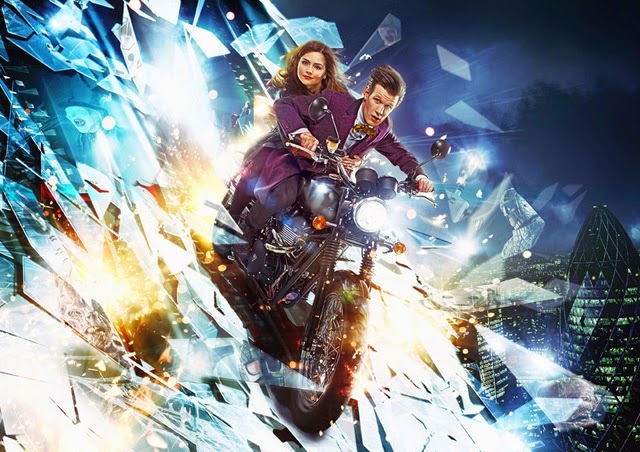 The modern being the opening story of Series 3, Smith and Jones, an episode which was watched by 8.71 million. 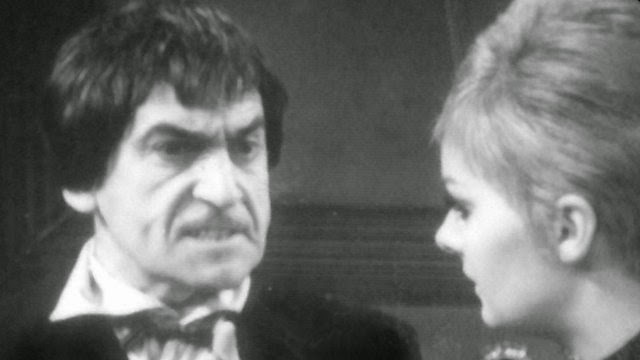 No joke, episode 4 of The Macra Terror was broadcast on this day in 1967 to an audience of 8.4 million viewers. Also on this day in 1972 the sixth part of the Third Doctor story The Sea Devils was watched by an audience of 8.5 million. Finally for this week in Doctor Who history we head back to 1966 when 7.3 million people were watching the opening episode of The Celestial Toymaker, which, along with parts two and three, is still sadly missing presumed wiped. Twelve years later, in 1977, 9.3 million were tuned in to part six of The Talons of Weng-Chiang. 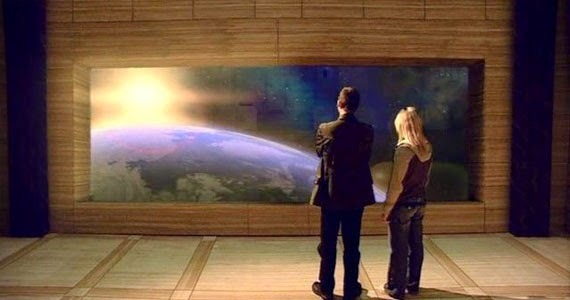 And then flashing forward to new-Who, we have the second episode of the revived series, 2005's End of the World, watched by 7.97 million. That's it for this week, but did you watch any of these adventures live? We'd love to hear your memories about any of them. Tell us in the comments below.